The Tezpi Dancer in Arizona is rarely encountered outside the southernmost portion of the state. 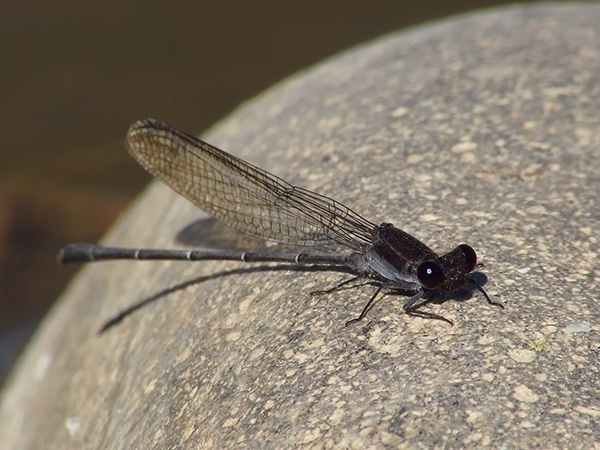 On 24 October 2012 a male was present along the Wild Horse Pass stream in Maricopa Co., thereby providing the second county record of the species. 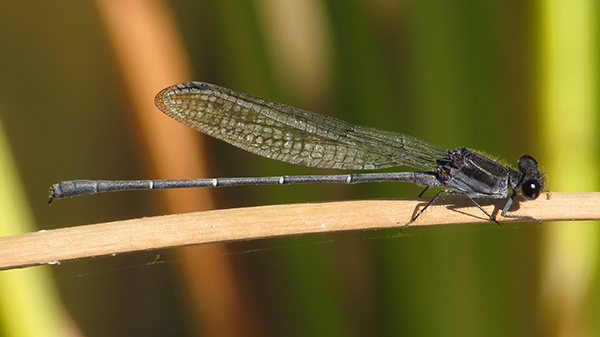 Of note, the first Maricopa Co. record of Tezpi Dancer was of a male found in November 2010 within 100 ft of the individual seen on 24 October 2012.